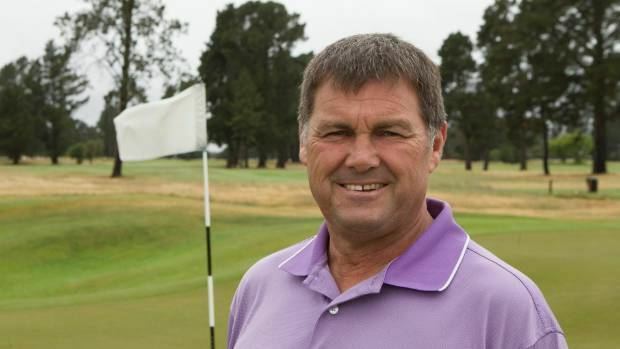 Rodney Terry "Rod" Latham (born 12 June 1961) is a former New Zealand cricketer. 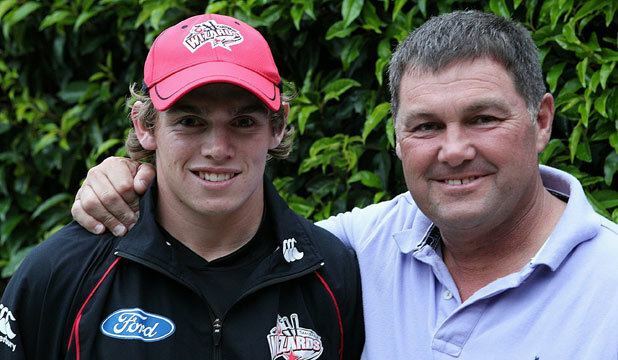 He played four Tests and also 33 One Day Internationals and he also played rugby for Canterbury. He was born in Christchurch. He was an all rounder whose bowling style suited mostly to ODIs. 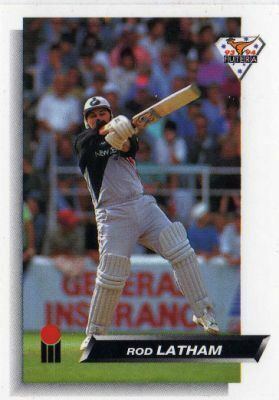 He opened for New Zealand in the 1992 World Cup tournament. 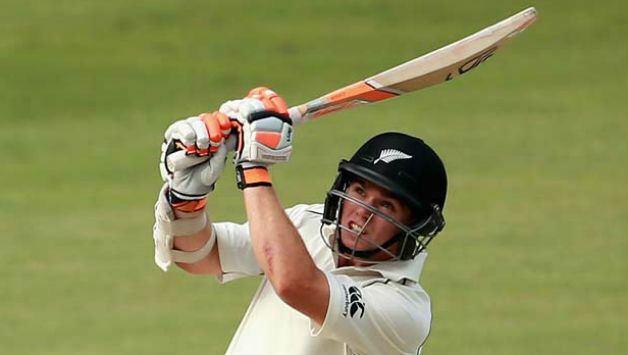 He has modest success in his 33 ODIs with 60 being his highest score. His 5/32 against Australia at Eden Park, Auckland on 28/03/1993 being the best bowling performance in ODIs. He has short career in Tests with 4 to his credit. His only century (119) in Tests came against Zimbabwe at Bulawayo in 1992. 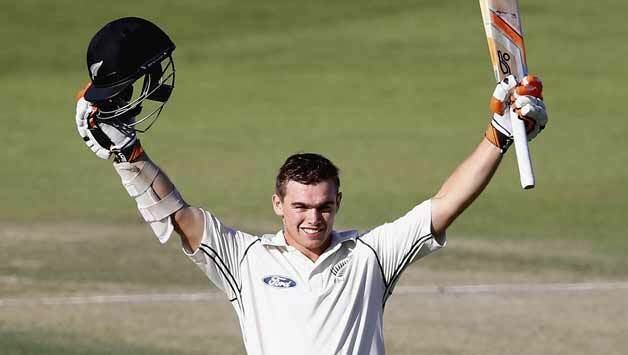 Latham's son Tom Latham currently represents New Zealand in all forms of the game.